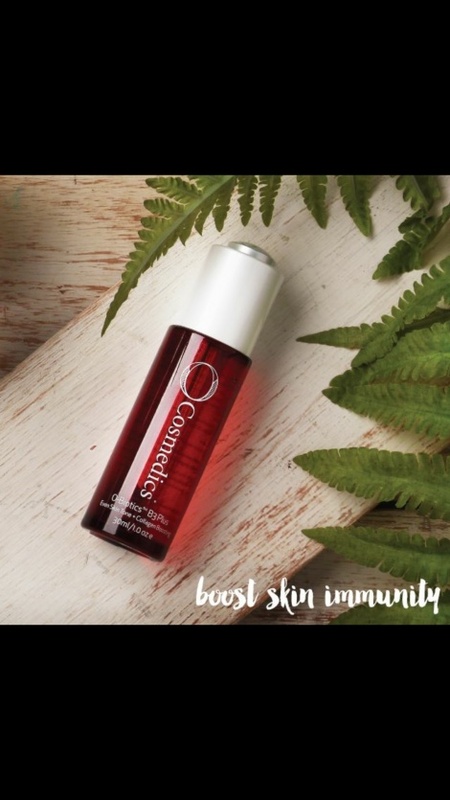 Boosts the skin's immune system, treats hyperpigmentation, acne, rosacea and is a vital source of cell energy, optimising cellular communication and reinforcing skins barrier functions. A perfect treatment for acne, hyperpigmentation and rosacea. All skins looking to improve their immune function, induce skin health and radiance, even out skin tone, improve skin texture and protection. You will be addicted to this serum. Morning and evening on cleansed dry skin. Apply the serum directly onto skin. Allow to absorb and seal in with O Cosmedics treatment hydrator and Mineral Pro SPF 30+. To purchase please call Beauty Bar Burleigh on 07 5576 0040.